For Life is a comprehensive three-pronged pro-life ministry of Calvary Chapel of Delta. It includes equipping, a future pregnancy resource center ministry, and an upcoming abortion grief ministry. Believers are equipped to make the case for life and engage in life-saving conversations through the “Pro-Life Engagement” course and practical experience in sidewalk advocacy at an abortion clinic. We are seeking to establish a pregnancy resource center in Delta that will provide free pregnancy tests, sonograms, parenting classes, baby supplies, counseling, practical assistance, and ongoing support to women in the community who are vulnerable to abortion. The abortion grief ministry will help women and men who are suffering post-abortion grief to find forgiveness and healing in Jesus Christ. 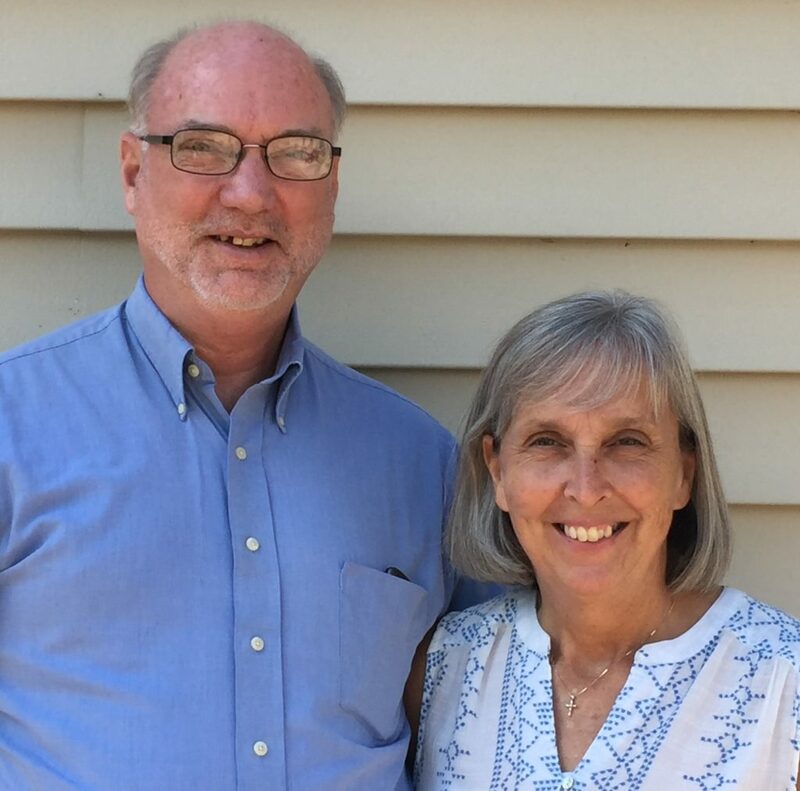 Rick and Jody each began following Christ in their youth. In 2013, they led the first 40 Days for Life campaign outside the Whole Woman’s Health abortion clinic in Baltimore, praying and inviting all believers to pray on the sidewalk to end abortion. The 40 Days for Life outreach continued each fall and spring. In 2016, the effort led to the founding of the Women’s Care Center, a pro-life pregnancy center, across the street from the abortion clinic. Many women who were considering abortion have come to the Women’s Care Center instead and have found courage to choose life for their babies. In the fall of 2016, Jody developed the “Pro-Life Engagement” curriculum. It is available to any church or group that wants to learn how to become an effective voice for the voiceless unborn. Rick and Jody are parents to Edmund, Reuben, Jethro, Josie, and Gabriel. Edmund and his wife Sarah are also parents to Matthias. Rick and Jody have lived in Whiteford, MD, since 1986. Jody & Rick lead the “For Life” Ministry.